Thanks for stopping by my site. If you’re interested in interacting with me on a more personal level, please stop by my Facebook page. I’m happy to answer questions, talk about the books, what’s to come in the future or whatever! Ever wish you could buy some swag from your favorite Nocturne Falls business like Howler’s or Delaney’s Delectables? Now you can! I’ve set up a shop on Zazzle and will be adding more merchandise as time allows. 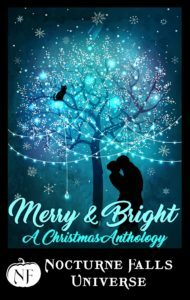 Check out Kristen Painter’s House of Swag for all things Nocturne Falls! Sign up for my mailing list to keep up with release news and all that jazz. 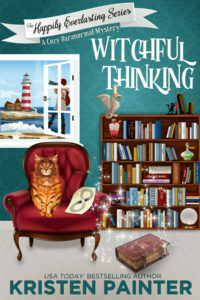 Read the excerpt: Witchful Thinking Chapter One.